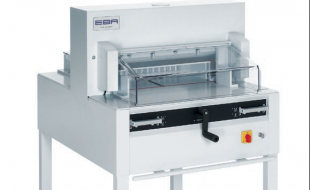 EBA 4860, professional guillotine with easy-cut, automatic clamp, programmable power backgauge with touch pad and infra-red light beam safety curtain on the front table. 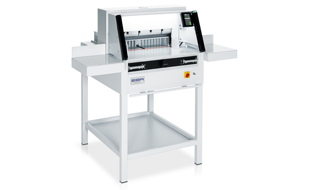 Interested in the EBA 4860? 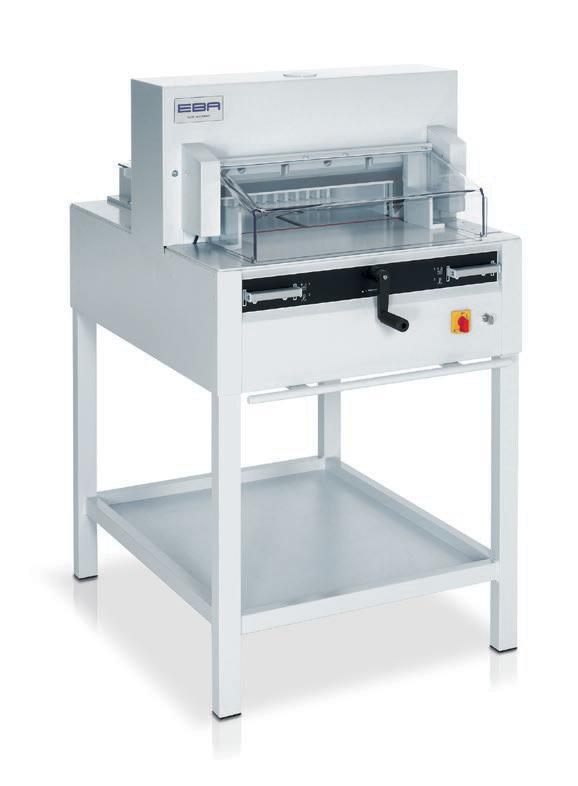 Contact us to see how this Electric Guillotine can help your business!